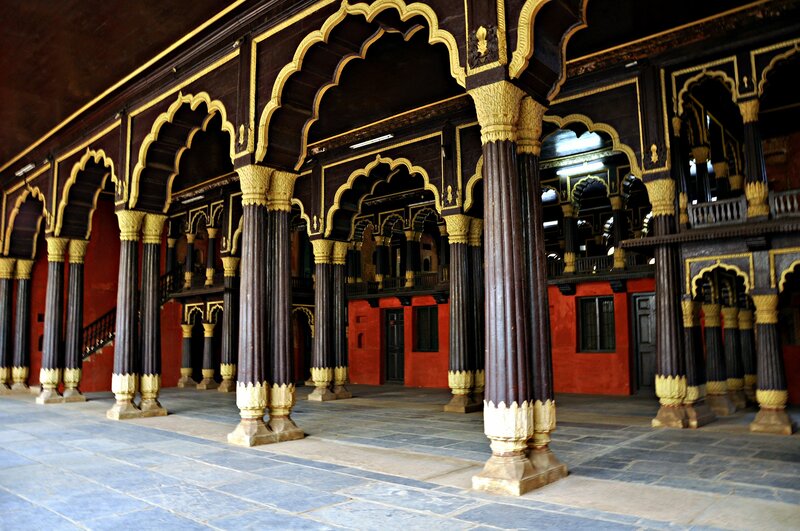 An example of Indo-Islamic architecture, this marvelous structure was once the summer residence of Tipu Sultan. The construction of this palace was commenced by Hyder Ali and it was completed during the reign of Tipu Sultan in 1791. After the death of Tipu Sultan in the Fourth Anglo-Mysore War, the British Administration used the palace for its Secretariat. 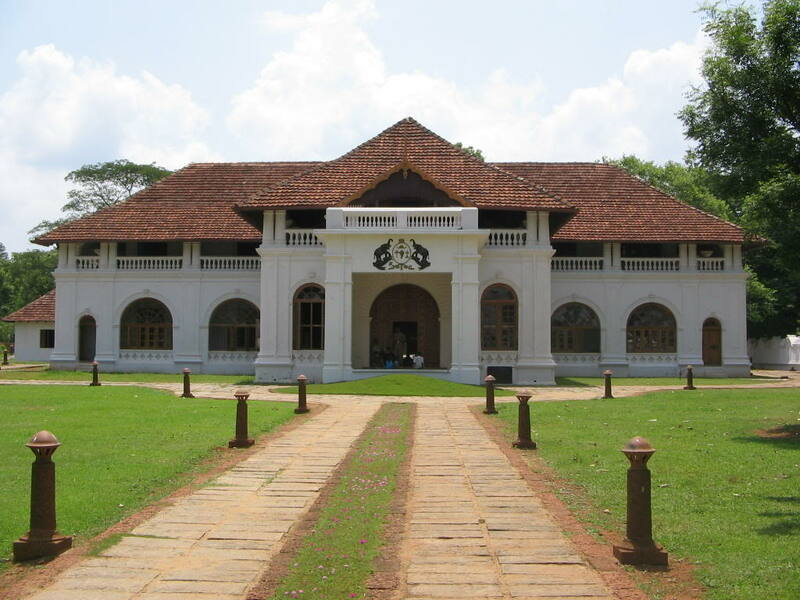 The government of Karnataka maintains the palace today, which is located at the center of Old Bangalore near the Kalasipalyam bus stand, as a tourist spot. 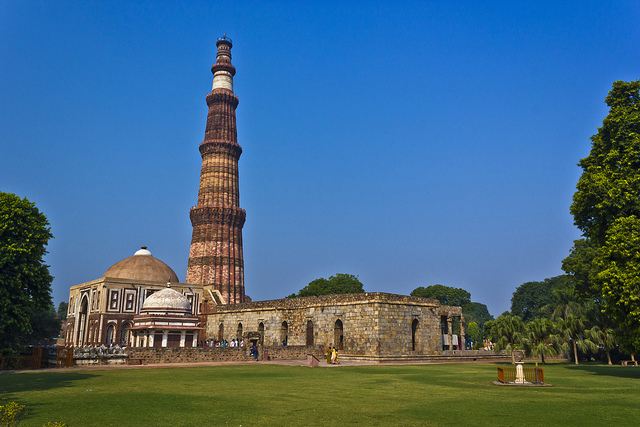 Built entirely of teak, it was adorned with pillars, arches and balconies. There are beautiful floral motifs embellishing the walls of the palace. 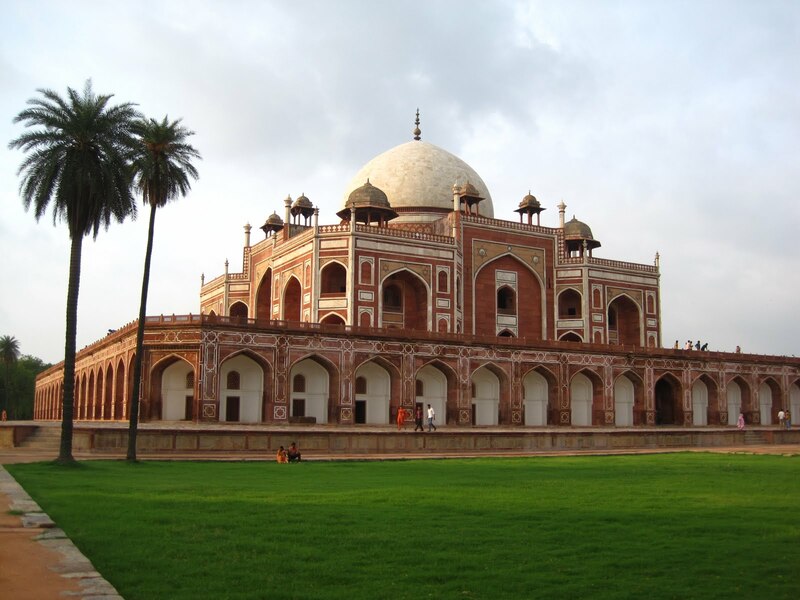 The site also holds a painting of grand throne visualized by Tipu Sultan himself. 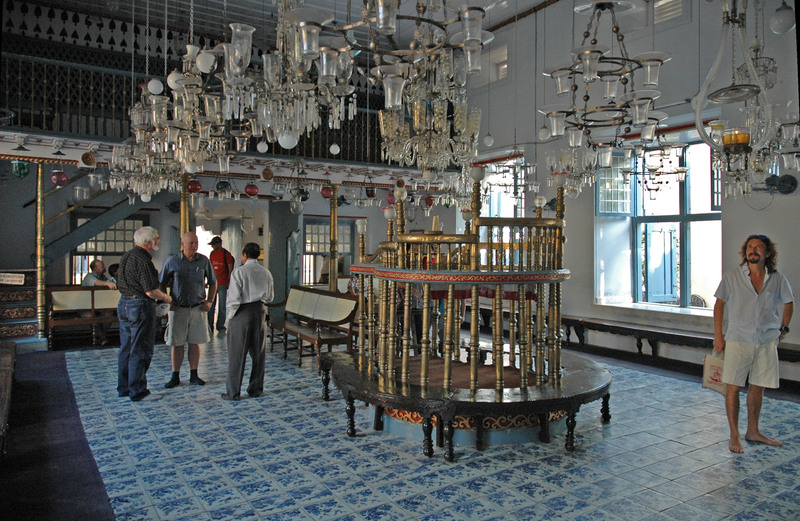 The rooms in the ground floor have been converted into a small museum showcasing various achievements of Tipu Sultan and his administration. There are newly done portraits of the people and places of that time. There is a replica of Tipu’s Tiger, which is in the Victoria and Albert Museum in London. Tipu Sultan’s clothes and his crown are present in silver and gold pedestals. The silver vessels given by a general to Hyder Ali is also displayed. 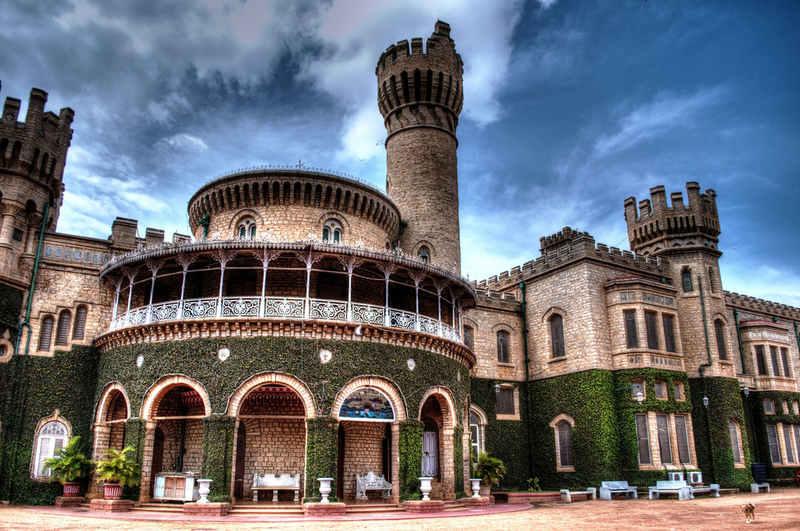 Bangalore Palace was built by Rev. J. Garrett. He was the first Principal of the Central High School in Bangalore. 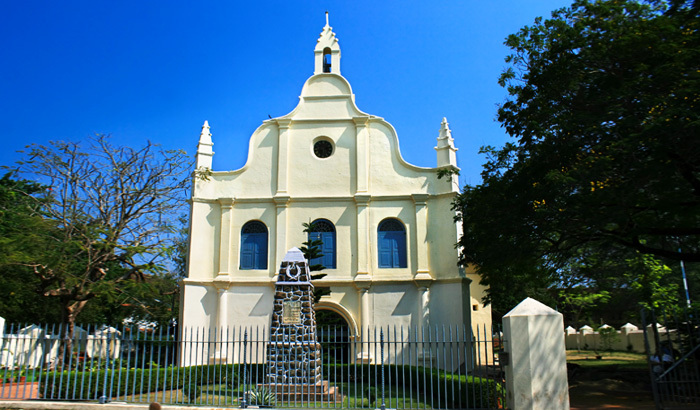 Construction began in the year 1862 and was completed in 1944. 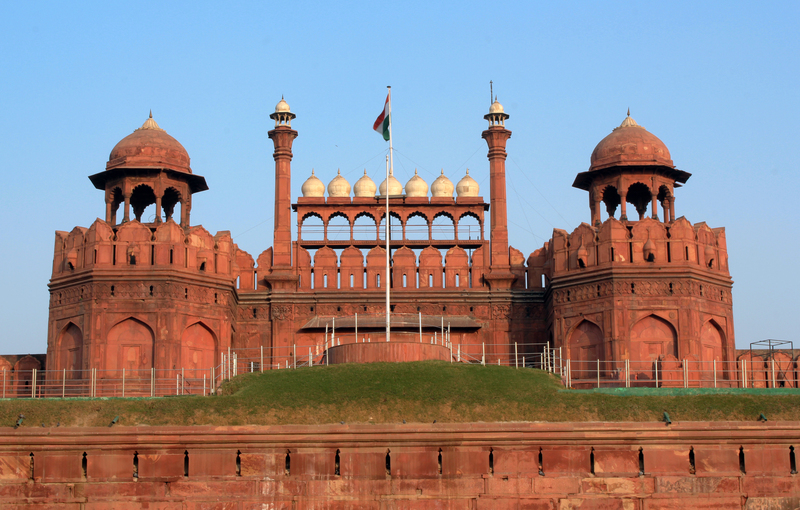 The palace was built in Tudor style architecture with fortified towers, battlements and turrets. 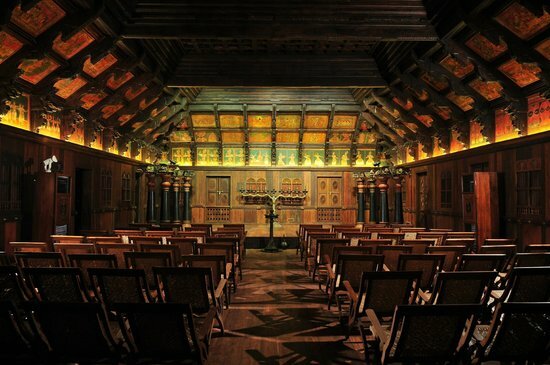 The interiors were decorated with elegant wood carvings, floral motifs, cornices and relief paintings on the ceiling. The furniture, which was neo-classical, Victorian and Edwardian in style, was bought from John Roberts and Lazarus. The ground floor has an open courtyard containing granite seats covered with fluorescent blue ceramic tiles. It also contains a ballroom for holding private parties. The first floor contains the Durbar Hall, where the king used to address the assembly. The glass windows on one side of the hall are Gothic in style. The interior walls of the palace are adorned by old paintings belonging to the mid-19th century, including some Greek and Dutch paintings. Lal Bagh, in English, means the Red Gardens. Like the Tipu Sultan Summer Palace, the garden was originally commissioned by Hyder Ali, the ruler of Mysore, and later finished by his son Tipu Sultan. It has a famous glass house which hosts an annual flower show. 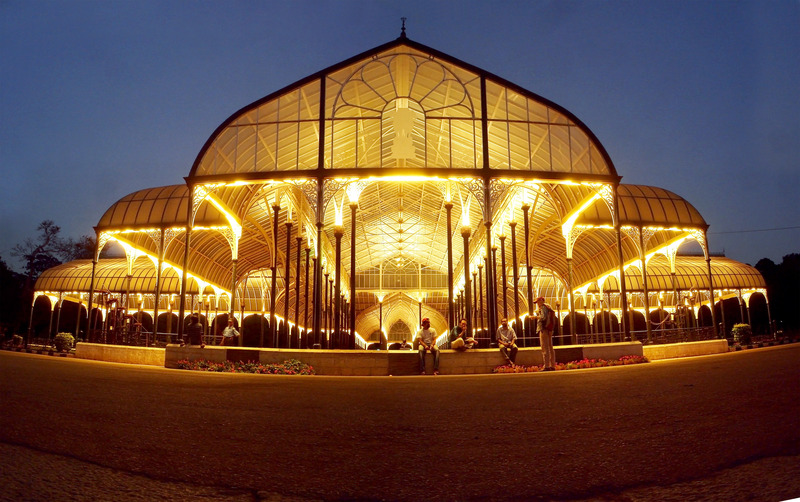 Lal Bagh houses India’s largest collection of tropical plants, has an aquarium and a lake, and is one of the main tourist attractions in Bangalore. 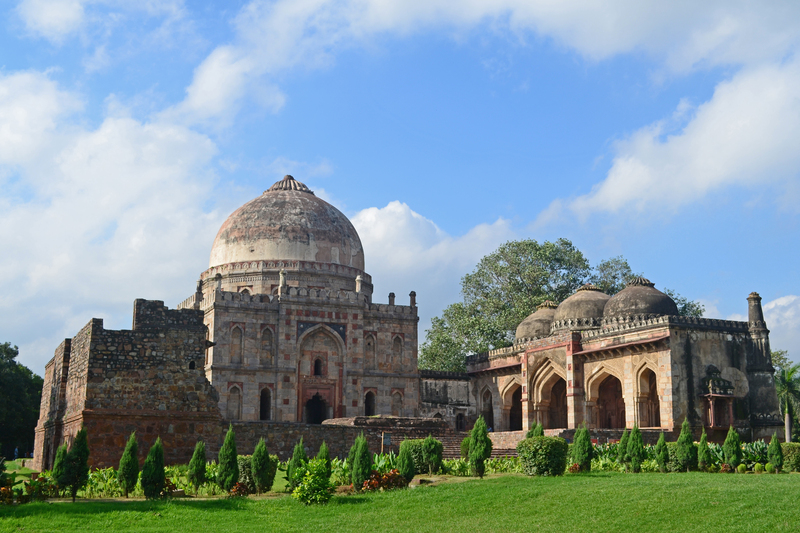 The Lal Bagh Gardens are based on the design of the Mughal Gardens that once stood at Sira. 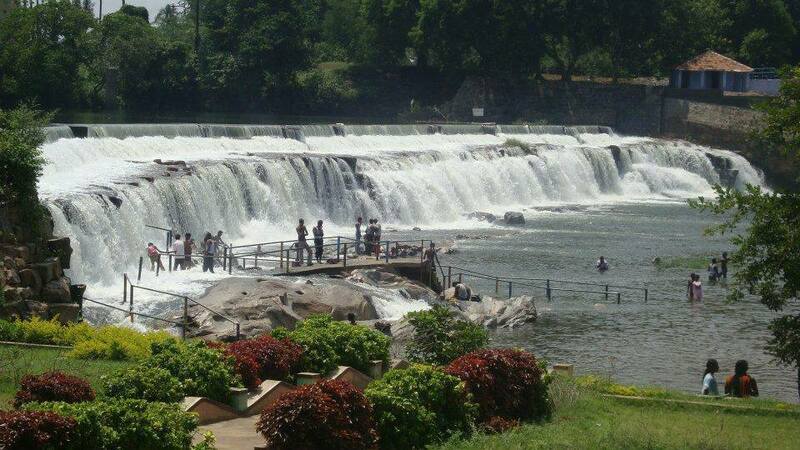 If you are a nature lover and need to spend some time away from the bustling city, this is a sure place to visit. 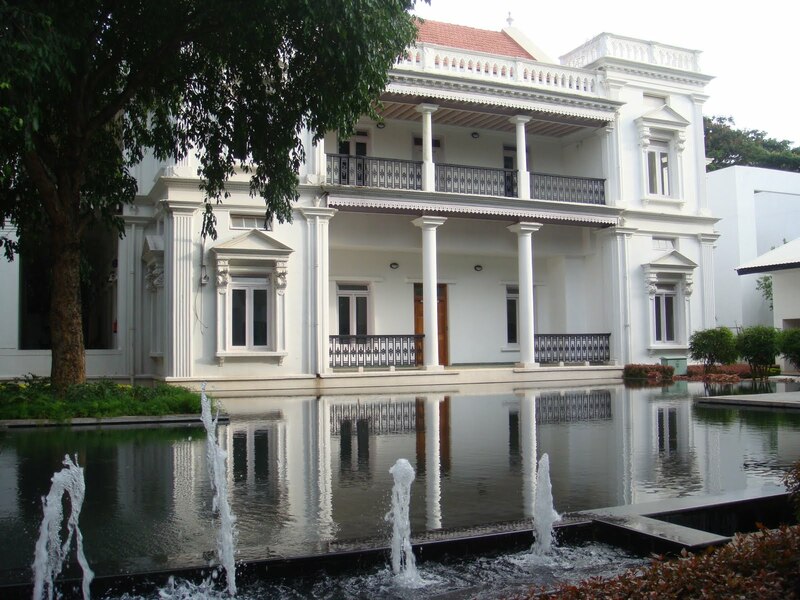 National Gallery of Modern Art, inaugurated in the year 2009, is an art gallery in Bangalore. The gallery showcases modern Indian art and houses paintings by Raja Ravi Verma, Jamini Roy, Amrita Sher-Gil, Rabindranath Tagore and a large number of Modern and Contemporary artists. It currently houses approximately 500 exhibits. You need at least half a day to see the entire space. The exhibits have been displayed – classified into broad categories – according to different time periods, art schools and by artists. 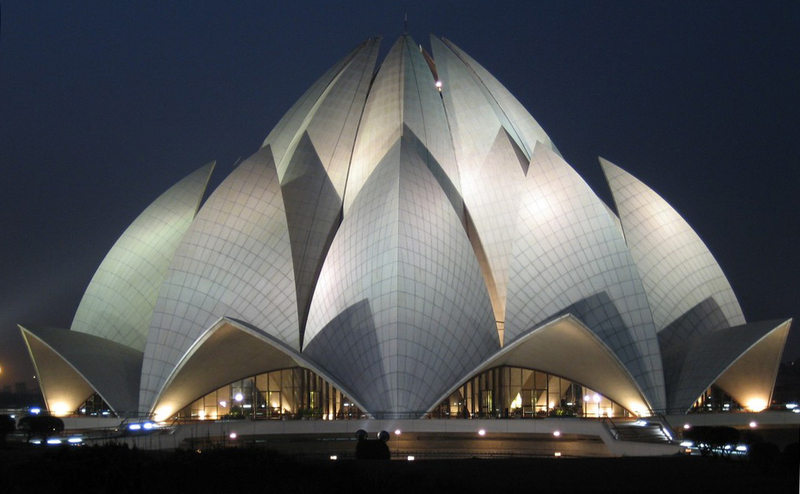 HAL Aerospace Museum is India’s first aerospace museum. Established in 2001, the Museum is part of the HAL Heritage Centre and Aero Space Museum, and showcases the growth of the Indian aviation industry and HAL for six decades. 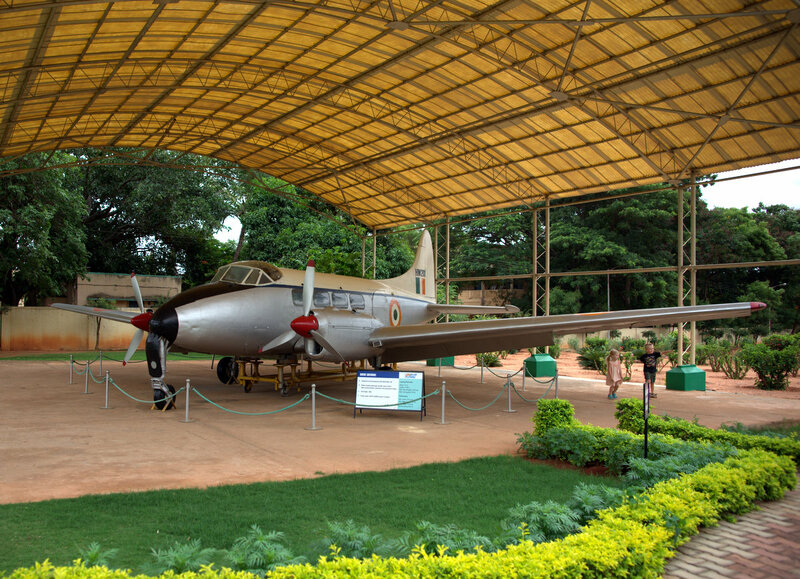 The museum houses displays of various aircraft and helicopters, Aircraft engine models, Flight simulators, a mock Air Traffic Control Tower and exhibit of Indian aviation history. The Museum is maintained by Hindustan Aeronautics Limited. It’s a great place to visit if you have a thing for flying metal. 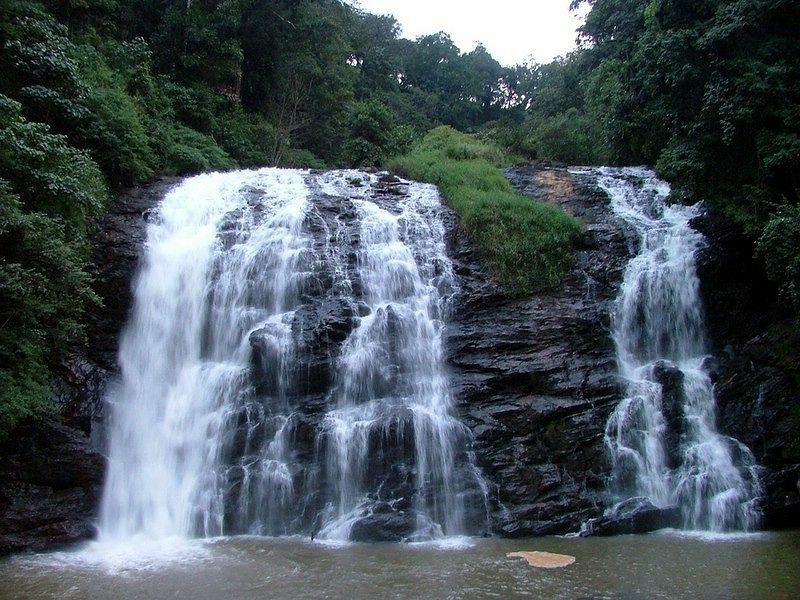 Please visit our official Travel Guide for more information on famous tourist spots in Bangalore. RAW enables you to go back at any time and process the image in a different way. With RAW software and technology improving all the time, it’s good to have the original RAW file to convert again and again. A sunny and bright day can be great as well as not so great for photography. Bright light can cause shadows and dark areas in the image. Use fill-flash in bright, sunny conditions to fill the shadows and bring out colours. Cities come alive with lights and colour at night. Every holiday destination will have something that looks great at night. Good subjects include illuminated fountains, sculptures, churches or cathedrals, and market places. Use fountains or statues as foreground interest with the main subject in the background. Shooting a brilliant sunset is something we all do on holiday. Sometimes, though, they don’t quite turn out as we saw them. A great way to improve sunsets is to silhouette a distinctive subject. Avoid using zoom as much as possible. Walk and get close to the subject. 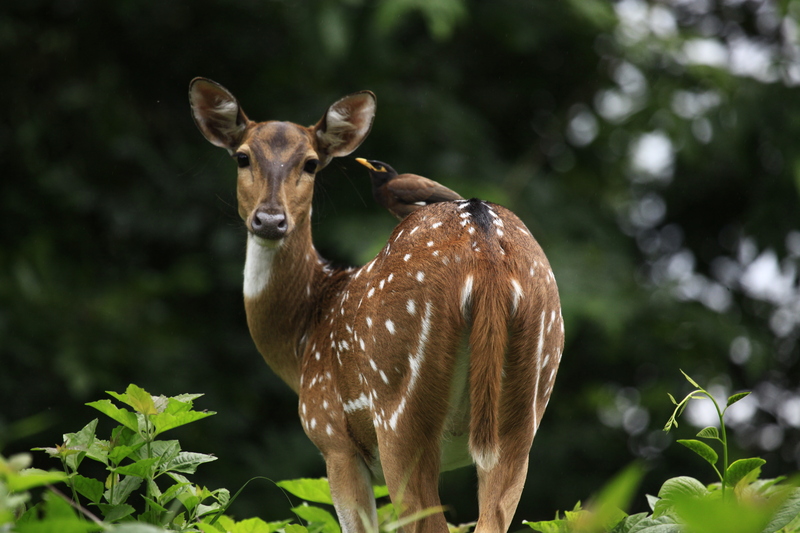 If you need to get close, and you are able to get close, then get close. Don’t depend on your camera’s zooming abilities to fill your frame. Walking closer to you subject does wonders to a photo. The experience becomes more personal and intimate. And you’ll see that in your photos. 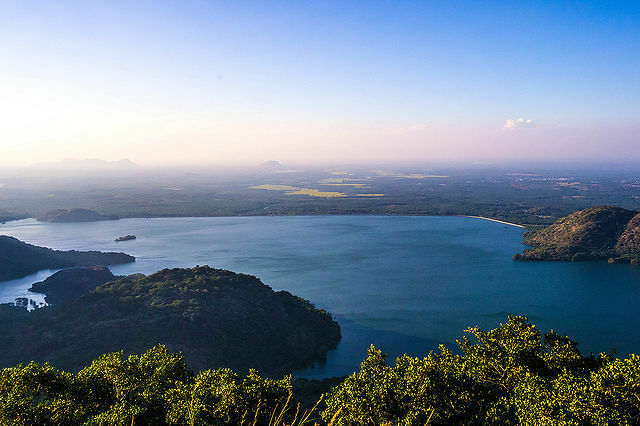 Also, zooming usually means your aperture gets smaller on most cameras and thus, lets less light into your camera affecting your exposure settings. So there’s that, too.